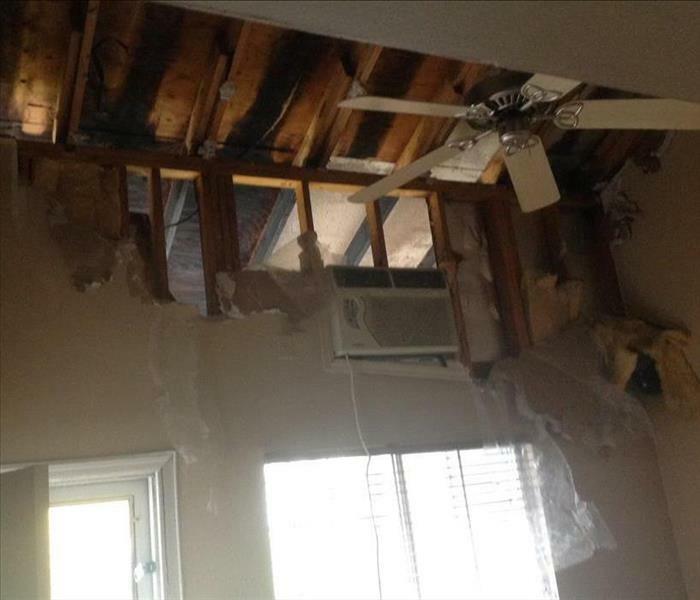 Damage caused by fire and smoke is especially devastating to your family and home. And in many cases is coupled with water damage from efforts to extinguish the fire. 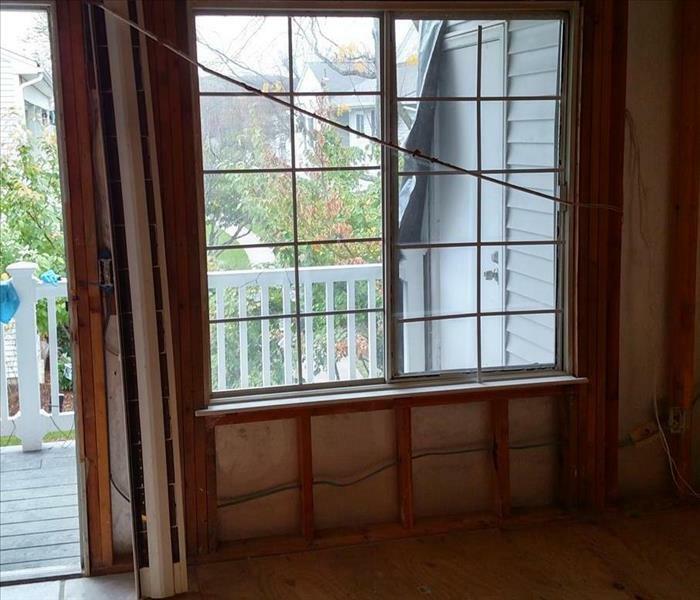 SERVPRO of Piscataway's technicians are highly trained in fire and water restoration. We have specialized equipment and certified technicians to be able to restore your home to pre-fire conditions as quickly as possible. We understand how stressful and confusing it is dealing with a fire in your home. Our technicians will be empathetic to your family and treat your home with care. They will also help in navigating through the insurance claims process. Why Choose SERVPRO of Piscataway? There is no substitute for training and experience. As fire and water damage specialists, our business is built upon fire and water restoration expertise. We have the knowledge and the specialized equipment to get your property back to pre-fire condition. We live and work in this community too; we might even be neighbors. As a locally owned and operated business, SERVPRO of Piscataway is close by and ready to respond to your smoke or fire damage emergency. We are proud to be an active member of the South Plainfield community and want to do our part to make our community the best it can be.